San Francisco Police officer Joe Juarez wears a body camera while patrolling outside of AT&T Park before a baseball game between the San Francisco Giants and the Cincinnati Reds in San Francisco. BPD Chief Brendan Heffner said two different units from a vendor failed to meet his standards after a trial run dating back to January. 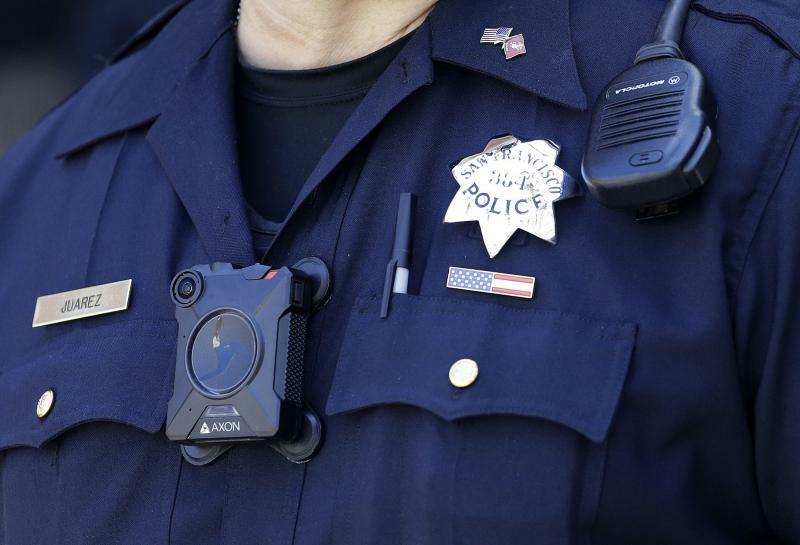 Police departments nationwide have pursued body cameras as officer-involved shootings of citizens have made headlines and even lead to criminal charges against cops. Peoria is also moving forward with body cameras. Police Chief Jerry Mitchell said 140 officers are set to be equipped with the technology by March after receiving a $253,000 grant from the U.S. Justice Department, the Peoria Journal-Star reported this week. During Monday's Bloomington City Council meeting, City Manager David Hales cited poor battery life and power issues as the main concerns with his city's test run. Heffner said the department plans to move forward with another body camera vendor later this month or in November. Hales says this delay pushes the rollout of these devices into 2018. Eventually all Bloomington patrol officers will be equipped with the cameras. A 14-year-old boy is in critical condition after being shot in the face Saturday in Bloomington. 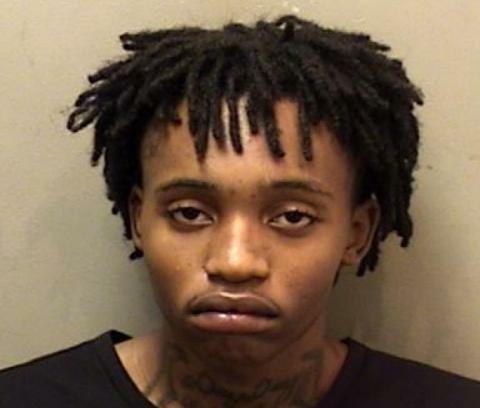 Police found the boy inside a residence in the 1400 block of North Lee Street after being called around 4:15 p.m. Saturday, Bloomington police said. The boy had an apparent gunshot wound to his face, police said. He was taken to the hospital and is reportedly in critical condition, police said Monday. 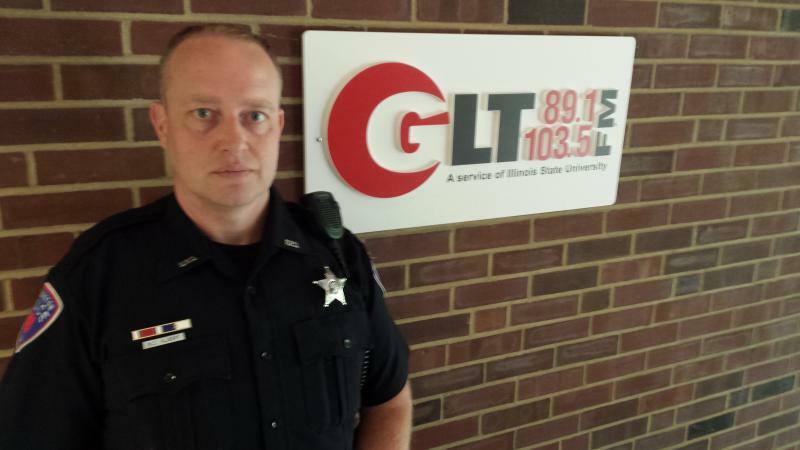 Bloomington Police Officer Shawn Albert currently tracks roughly 200 Bloomington residents on two state mandatory registrations. 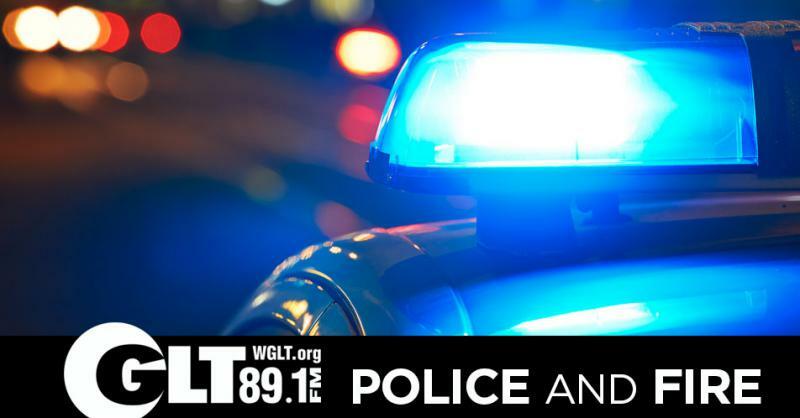 Police are looking for the public’s help finding three suspects who fled a stolen vehicle that injured a bicyclist in a hit-and-run on Bloomington’s west side.